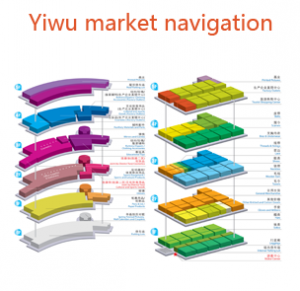 What does Yiwu Market Agent Serve? seviece Yiwu Market 2018-10-15  70 Views	 Comments Off on What does Yiwu Market Agent Serve? 1. 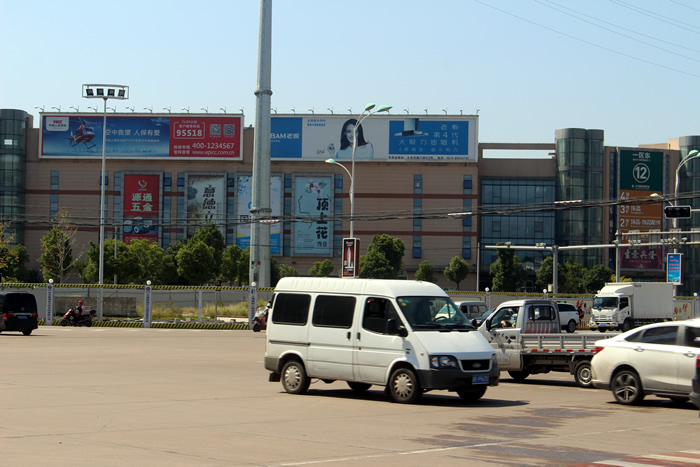 Yiwu market agent will take you to the market, and help you source wholesale products according to your procurement plan. Or when you don’t have any plan, they can take you to some of the most popular shops in the market. 2. When you enter the store, the agent can act as a translator to help you communicate with the supplier. If you’re lucky, he or she can get some discounts for you. 3. Generally speaking, many guests will purchase some goods in various shops to form a whole cabinet in Yiwu market. And your agent will help you to create a variety of forms to help track your various products. 4. When you finally decide on the goods you want to purchase, the agent will help you to place an order with the supplier and pay the required amount. This is because the supplier only accepts the RMB. 5. Agents can provide their warehouses in China, by temporarily storing the products you have purchased. This gives you time to concentrate on your purchases without worrying about having a place to store your goods in China. 6. They receive goods for you, check the goods, and then ship them to your country. When you complete the procurement process, you can just go back to your country. Your agent will help you to complete the follow-up. This way, you don’t have to waste time; after all, time is money. 7. As you enjoy these services provided by the agent, they will charge you a certain service fee, which is usually settled according to the total amount of purchases. 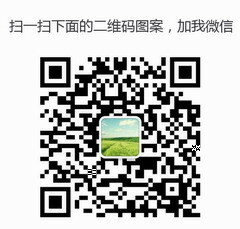 Next：What is Yiwu Agent’s Service Charge? How Much Should You Pay for The Agent Service?